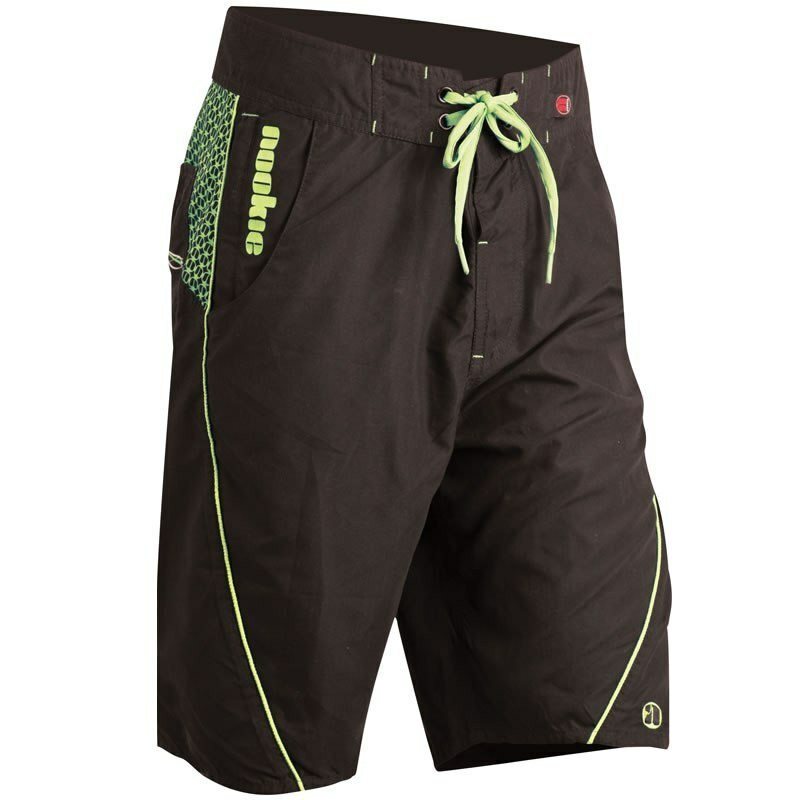 Every paddler should have at least one pair of board shorts. 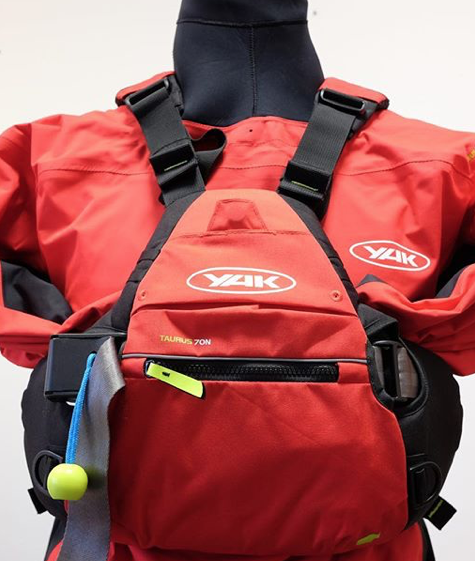 The classic Nookie Board Shorts are knee length so give good protection when seated in a boat and are in a regular fit with plenty of pocket space. So not too tight or too baggy either. 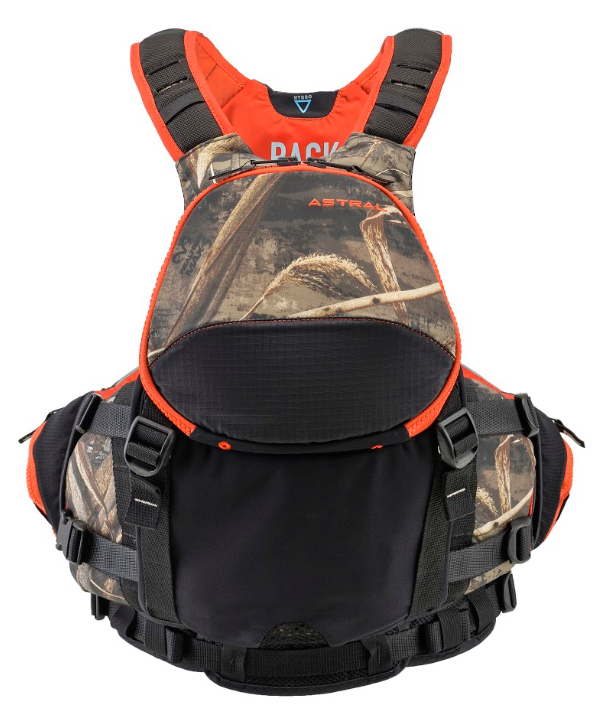 Astral have created a one-of-a-kind BlueJacket PFD by using leftover scraps of their Realtree MAX-5® Camo material. I reckon cold hands are almost worse than cold feet. When my hands get cold they hurt and as they warm back up they really hurt. If the air and water temperature isn’t too bad then I’ll go through the pain barrier as once my hands are warm they’ll stay warm. However if it is super cold then its hard to push through the pain barrier as it takes so much longer. Cold hands will limit your ability to hold stuff. If you aren’t able to hold your paddle then you are pretty stuffed. If you were to take a quick look at the new Gul Saco dry top you could mistake it to be from another well known manufacturer. This is definitely a good thing! 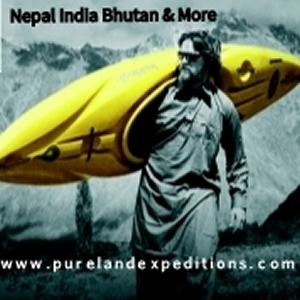 Gul aren’t strangers to the world of watersports but dedicated high end kayaking gear has been missing over the years. 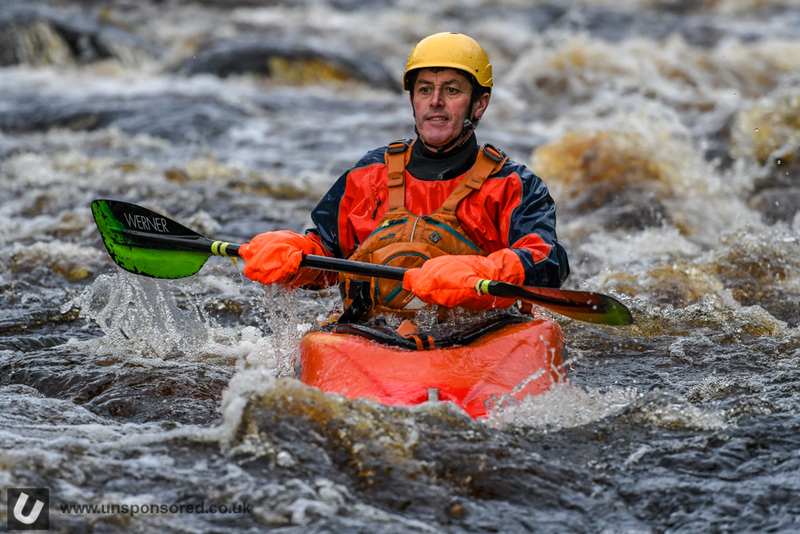 The Saco dry top in conjunction with a number of other other new designs is set to change this. I had stumbled upon a post about Dewerstone’s campaign to raise funds to get the Dewerstone Life Shorts into production via Kickstarter. I had heard/seen a fair bit about Kickstarter but this was the first time that I was motivated to invest. 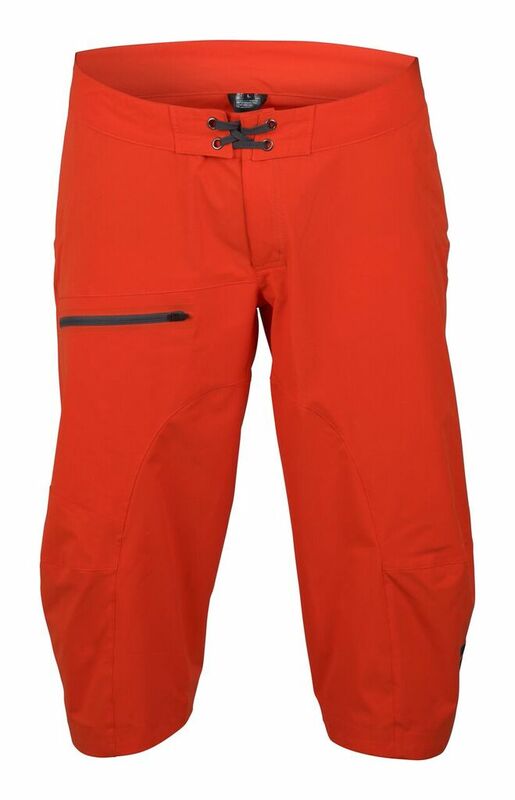 We have a pair of the new Sweet Protection Shazam Shorts in for review at Unsponsored. 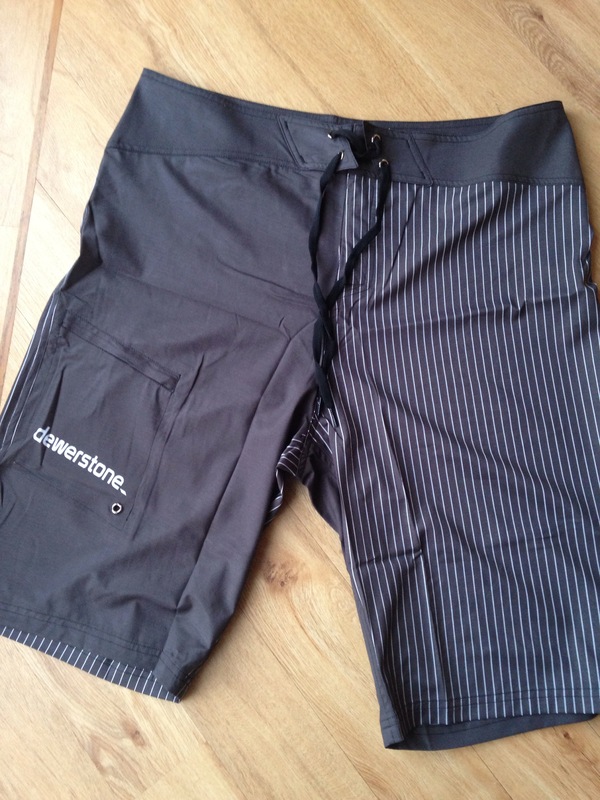 The Shazam Shorts are Sweet’s take on the classic board short but tailored specifically for the paddlesport market. 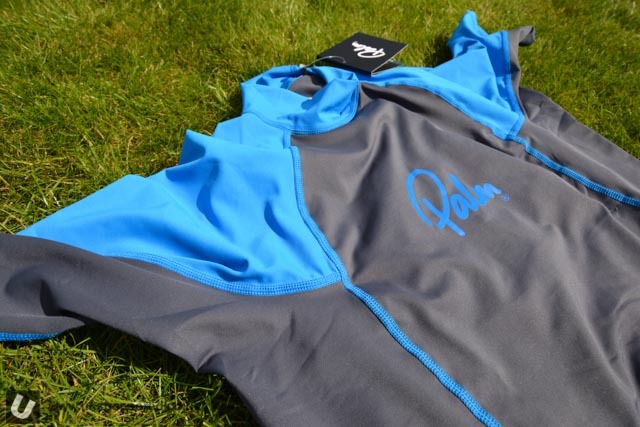 Palm Equipment have just launched the new range of Quantum neoprene gear. 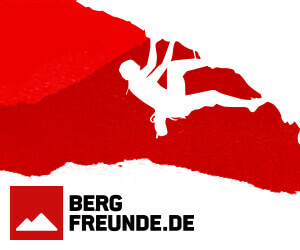 The range includes men’s, women’s and children’s long johns, men’s and women’s pants and finally some neoprene shorts. Check them out. Brand new from Sweet Protection for 2018 are the Shazam Shorts. 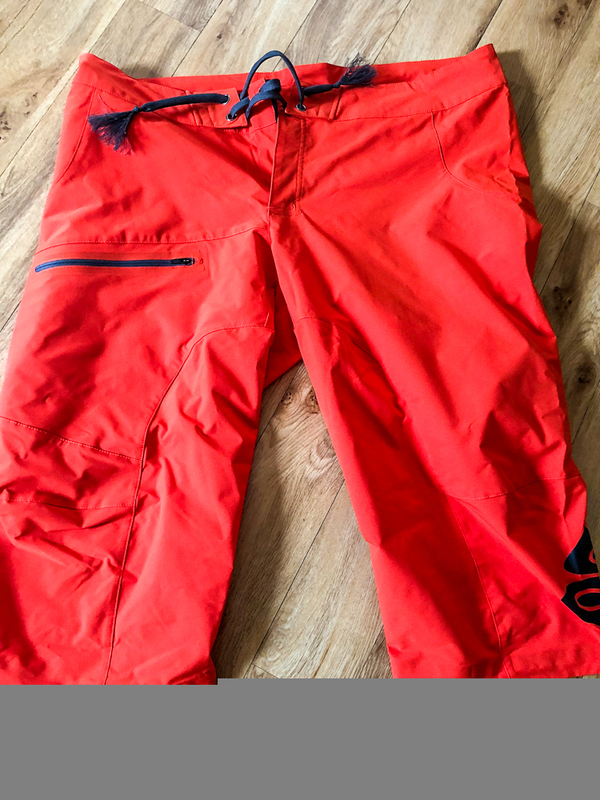 The neoprene lined Shambala shorts are still in the range for 2018. 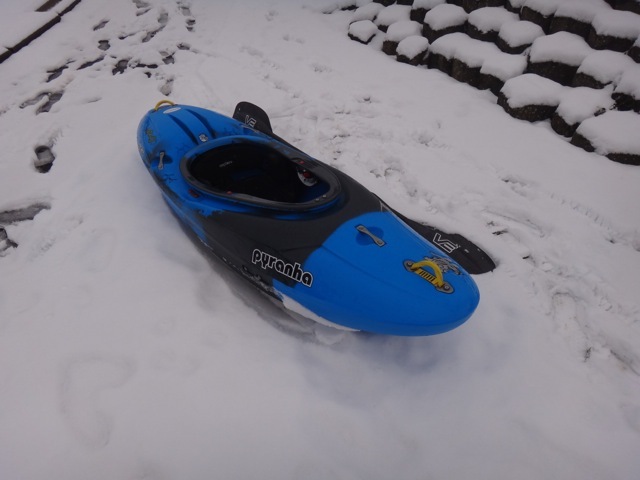 For me one of the best bits of kit to own for summer paddling has to be a rash guard. I have owned a few over the years and they form an important part of my gear line up. Rash guards can be worn on their own as an outer layer to ward off sun burn (UPF 50+ sun protection in this case) or worn as part of a layering system under a short sleeve dry top if it isn’t that warm. 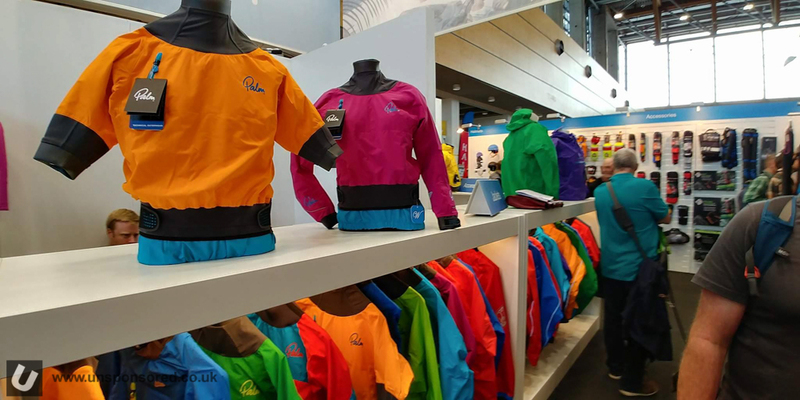 Most of the rash guards available out there are from the world of surfing. 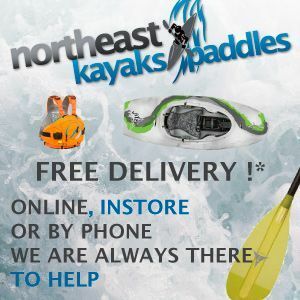 There are a number of manufacturers from the paddling world who are producing rash guards with paddle sports in mind. The one shown here is from UK based company Palm Equipment. 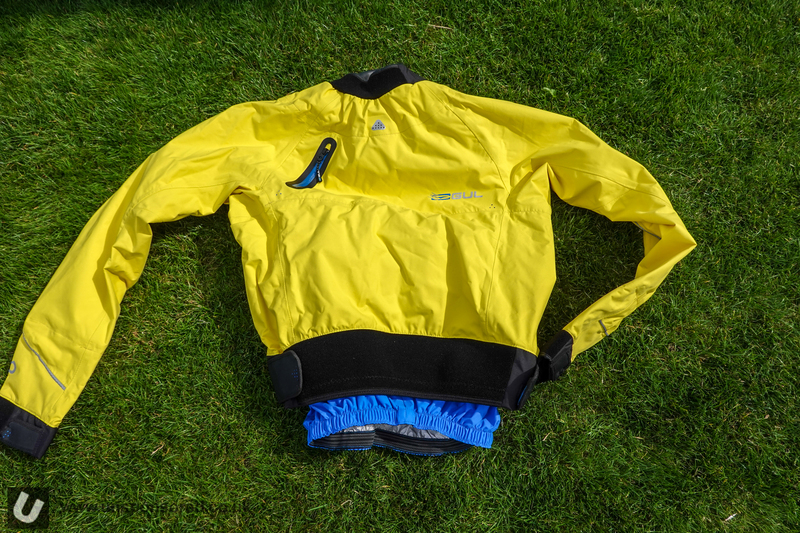 If you are looking for your first rash guard or looking to replace and old one then the Palm Equipment Rash Guard is one that is worth considering and we have one in at Unsponsored HQ for review.